It’s hard to know what changes will send your child round the bend, but one thing is certain: change is hard. Especially for children. So what if your family is facing a change even more dramatic than my new earrings? An upcoming move? A divorce? A new baby? An illness? Or even just starting a new school? Transitions are tough, but there are ways you can make them easier for your child. 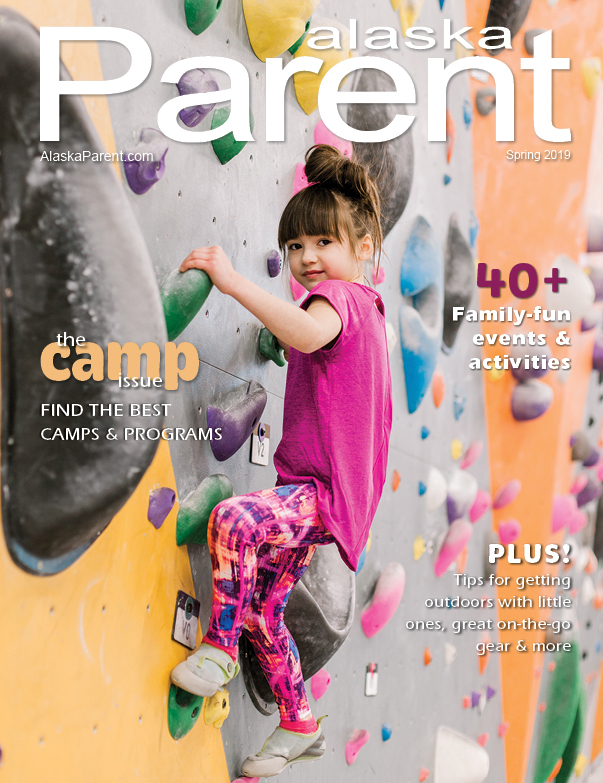 “Kids that age (5 and under) are concrete,” says Sylvia Kidd, MA, LPC, a Juneau therapist who works with families and children. When it comes to change, “don’t just tell them about it.” She suggests using toys as a way of explaining a difficult-to-grasp situation. Act it out, she says. “Here in the Southeast, when people move, that usually involves going on the ferry,” she says, by way of example. “You can show the family getting onto a little boat and waving goodbye.” She suggests repeating this ritual a few times in preparation for a big move or a similar transition. When things are upside down in your household, maintain normalcy where you can, says Noah. “As much as possible create routines and consistency,” he says. “Bedtime routines, morning routines, a reliable ‘heads up’ before introducing new things in the day,” he says. “Kids can get yanked around by adult schedules,” and this can lead to a sense of insecurity that can make bigger changes even more difficult. It’s important to give your children permission to feel sad about dramatic changes in their lives. “Let your child know that her feelings are expected and normal,” says Tara. And don’t be afraid to turn to other professionals – if only the ones found at your local library. 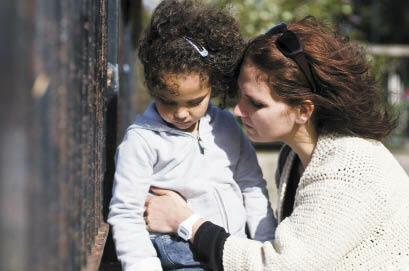 Tara suggests a few titles for some of the more difficult challenges that children face. For books that touch on divorce, she recommends: “I Don’t Want to Talk About It” by Jeanie Franz Ransom; and “Was it the Chocolate Pudding? : A Story for Little Kids About Divorce” by Sandra Levins. For books that deal gracefully with death, she recommends: “The Invisible String” by Patrice Karst; “The Fall of Freddie the Leaf” by Leo Buscaglia; and “Someone I Love Died” by Christine Harder Tangvaid.